Give your garden the perfect finishing touches with our brick edging. You can enjoy a neater, precise design for the front or back of your home that clearly defines the boundaries of a contemporary garden. 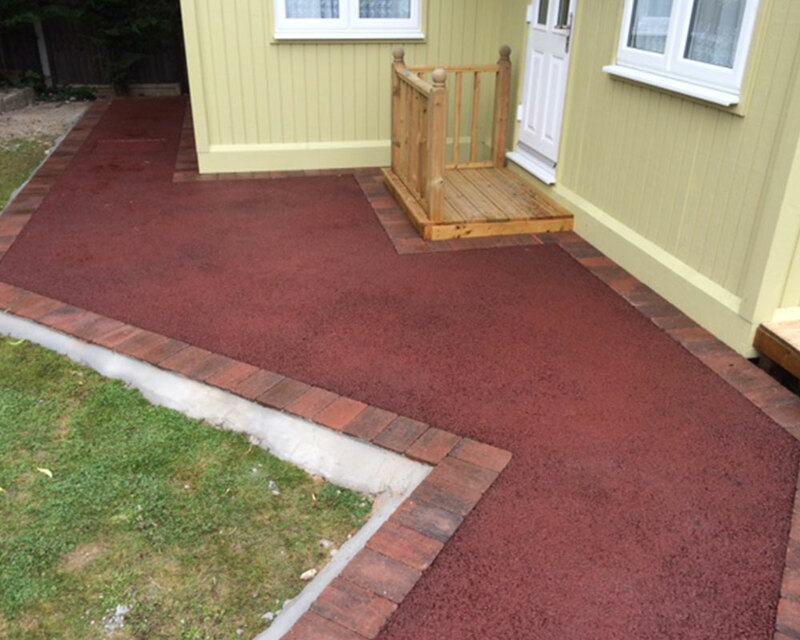 Using different styles of bricks you can brighten up the appearance of your lawn areas with an immediately noticeable effect. 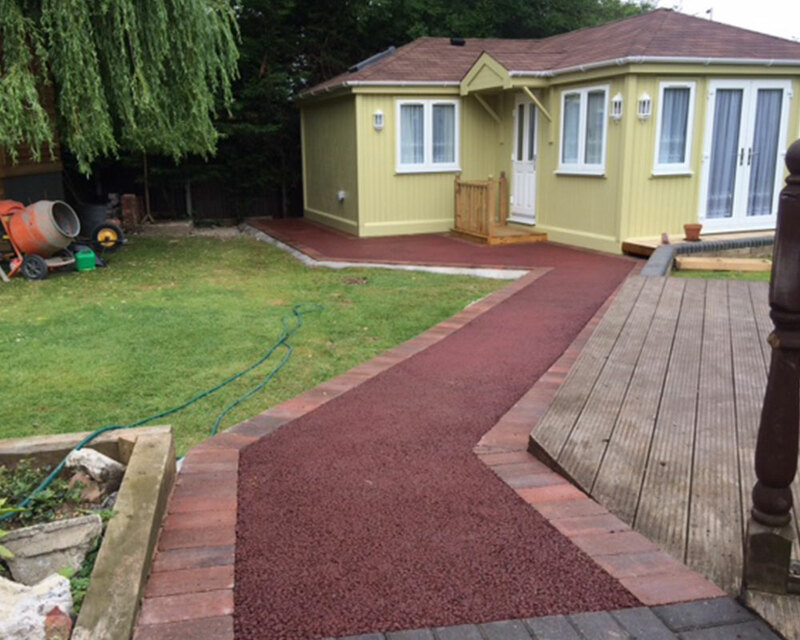 Whether to separate a walkway from the grass or to compliment a feature of your garden we can help out. Has the kerb at the front of your house been damaged? Are you in need of installations for your forecourt? 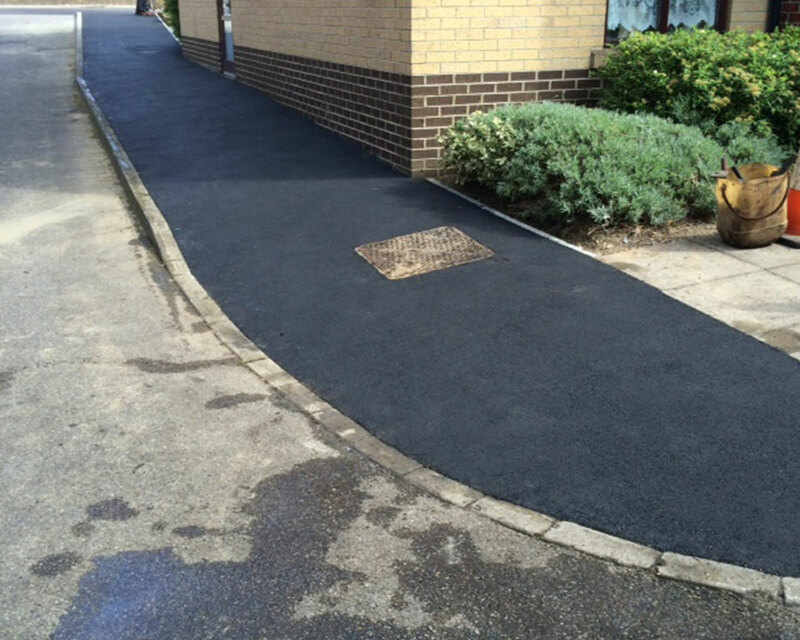 You can depend on us to provide you with the exact fittings that meet your requirements, no matter how big or small you need the kerbs to be. Why choose us for your brickwork? With over 50 years of experience you can trust our reputable team to provide you with a high quality service. We know you don’t want to break the bank when budgeting for garden improvements and to reflect this we keep our prices affordable all year round. Contact Us today to obtain a free quote.